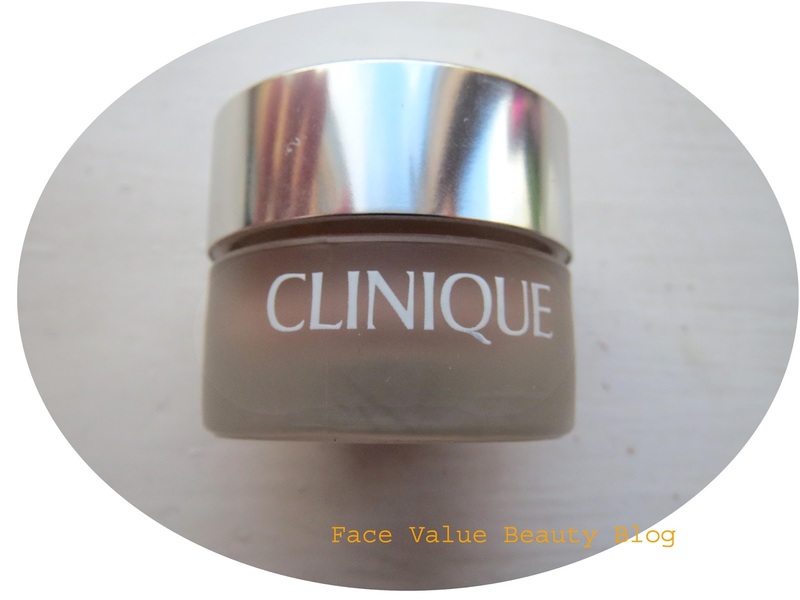 Hiding the bank holiday hangover with Clinique Even Better Concealer. Did everyone have a good bank holiday? The weather has been absolutely fab and the Notting Hill Carnival had everyone in great spirits. On the other hand, strong sunshine and strong booze has done nothing for my skin. And don’t get me started on it’s evil associates – Junk food, Late Nights and Not Enough Water. BOO. But I’ve got something to help conceal all manner of skin sins. And of course, I’m hitting these spots hard with a big-hitting beauty brand. 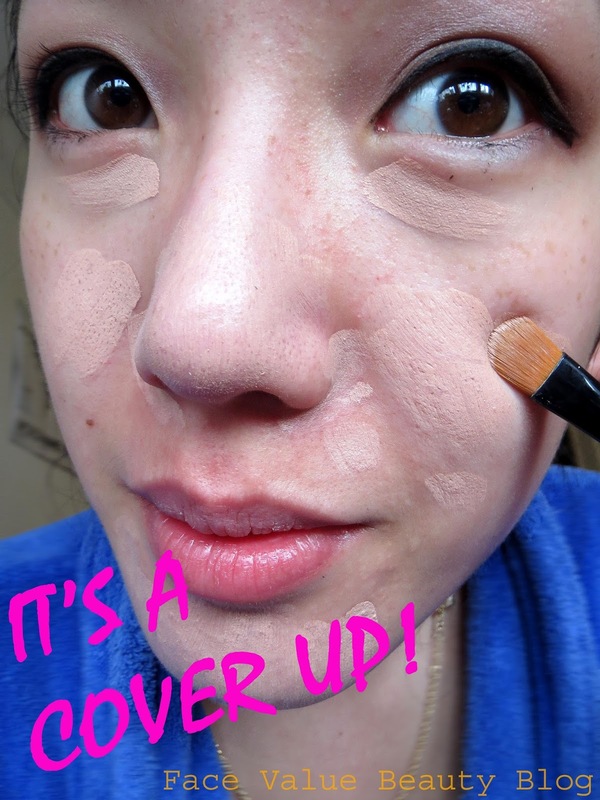 It’s the Even Better Concealer by Clinique. Tomorrow morning I’ll be using this concealer because it gives moderate to full to VERY FULL coverage. Perfect for the-morning-after-the-night-before y’know? As you can see it’s quite thick, but once it’s warmed on the face, it can be spread quite easily. This colour is Bisque. The pot is a bit dinky, I can get my ring finger in it but you need to cut your nails, otherwise you’ll end up with it under your nails! To be fair, I should really be using a brush anyway, so maybe it’s for the best? This Clinique concealer brightens as it hides, which means you can use it on spots, redness, eye bags and anything else you care to hide from the world. 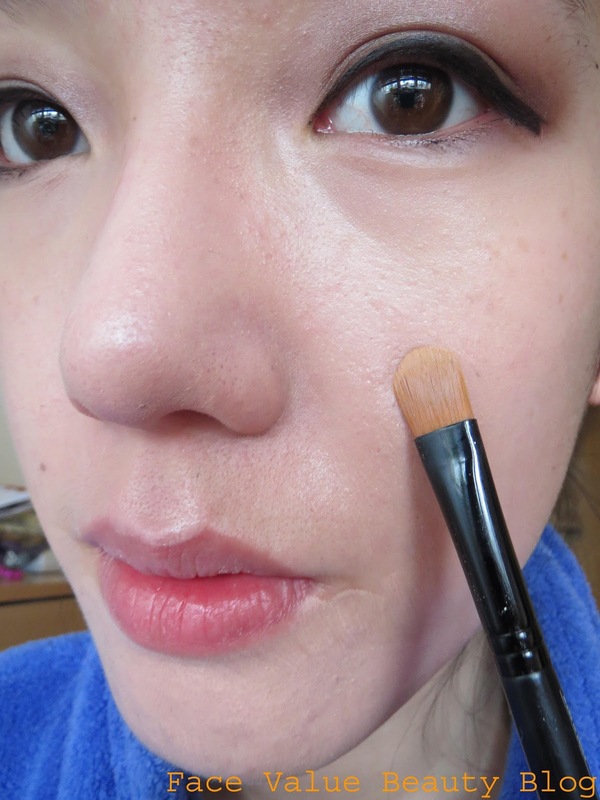 So here, I’ve applied it with my concealer brush on…well, pretty much everywhere. Hey guys, it was a heavy weekend okay? Here’s a really really really close up view. Next step, pat it in – I like to use my ring finger or a flat concealer brush. Then voila – you’ve got a smooth, luminous base ready for your foundation, or even just a pressed powder straight on top. Go with the flow. As a high-end product, it is £18 for a 12oz pot, but I found that a little bit goes a long way. 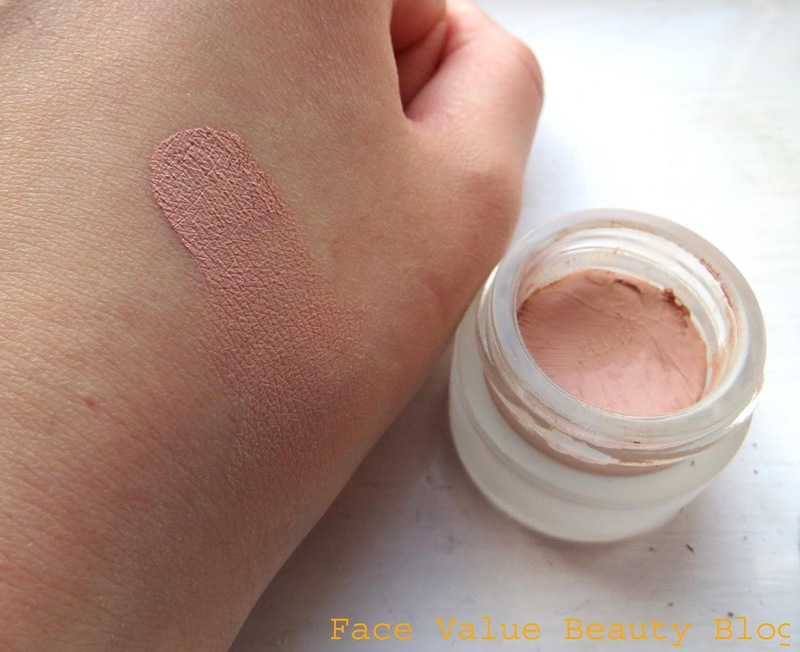 Cliches aside, the Even Better Concealer blends well into the skin once warmed up and, if you need it, the coverage is seriously HEAVY DUTY. Bravo Clinique. I actually bought this pot from Bicester Village in April – you can see my little excited haul post here – and it’s still going strong! So what do you think? See ya later skin sins? Would love to hear about what you use to conceal and cover. What’s your go-to heavy duty concealer? Will your beauty routine be in need of a boost tomorrow too?! I love Bank Holidays.. Previous Post Eclat d`Arpege Gourmandise : My first Lanvin purchase!